Yes, subscription seats are transferrable. Simply delete one student (their data will be saved and available if you add them back later). Then add your new student. 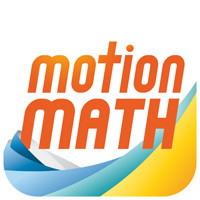 I want Motion Math for my classroom but I can't afford it. How do I edit my student roster? How can I share my school subscription account with parents? How can I create a Motion Math account?